A website may be viewed as an extension to your business card or as an advertisement for your club or other interests - and can offer a whole lot more information and details of products or services. Sites can vary greatly from a single page to those with multiple pages and those that may require more complex functions such as shopping carts, on-line-booking, private 'members' pages, forums etc. I appreciate that everybody and every business is different hence every website I build is designed with this in mind. Whether you are an individual, in business, run a club or a hobbyist, etc. I offer a complete solution to give you a presence on the internet. You do not need any prior knowledge as I can build you a site starting with your initial thoughts and helping you with ideas, through to designing, developing and finally hosting and maintaining your website. The websites I design are developed to be both flexible and manageable and designed with the future in mind. 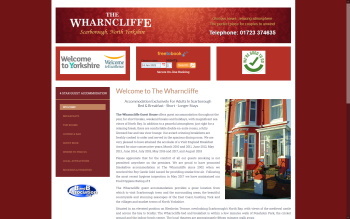 Options to be enable you to update your own website are available which can be invaluable to those who require up to date information such as availability, news, offers etc. As websites can vary considerably in both size and complexity it is very difficult to provide pricing without knowing what may be required. Please contact me for further information. 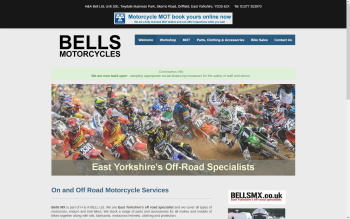 East Yorkshire's Off-road Specialists and MOT and service/repairs for road bikes, quad bikes and more. 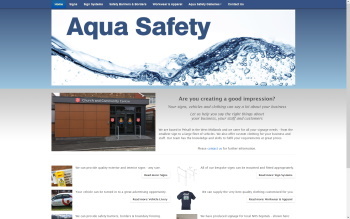 West Midlands based sign makers and suppliers of custom workwear and apparel. 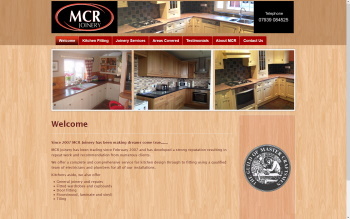 Kitchen fitters and bespoke joinery services in Yorkshire and the Wolds. 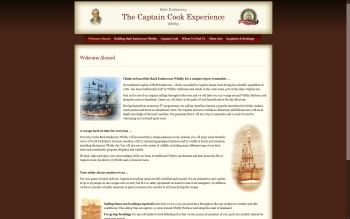 Authentic replica of Captain Cook's HMS Endeavour. Regular sailings throughout the year. 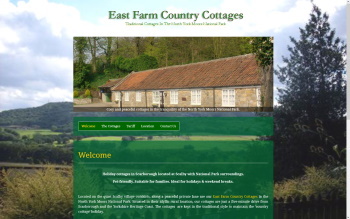 Traditional Holiday Cottages in the North York Moors National Park. 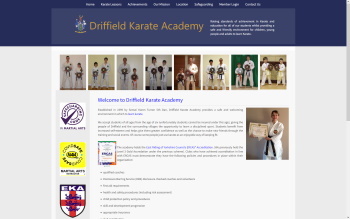 Providing a safe and welcoming environment for all ages to learn karate. 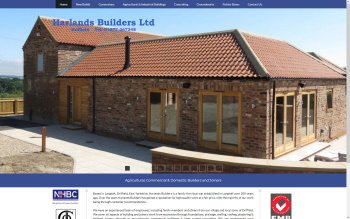 Agricultural & Domestic Joiners & Builders in Driffield, East Yorkshire. 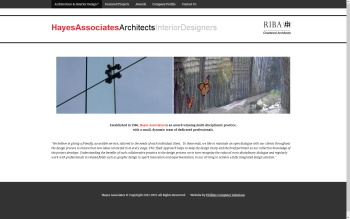 Chartered Architects & Interior Designers in Scarborough, North Yorkshire. John Cooper - A Miscellany of Works. Poetry from a distinct Northern voice. Glorious views, relaxing atmosphere. The perfect place for couples to unwind. 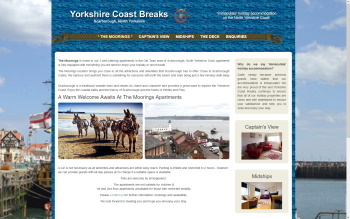 ...'immaculate' holiday accommodation on the Yorkshire Coast. 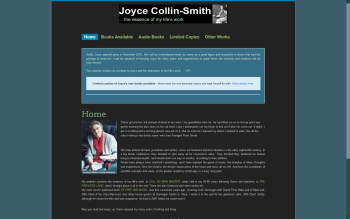 Website of the writer Joyce Collin-Smith. Details of her books and audio CDs. 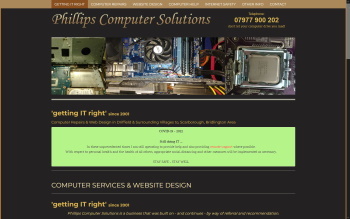 Computer services and website design in and around the Yorkshire Coast.